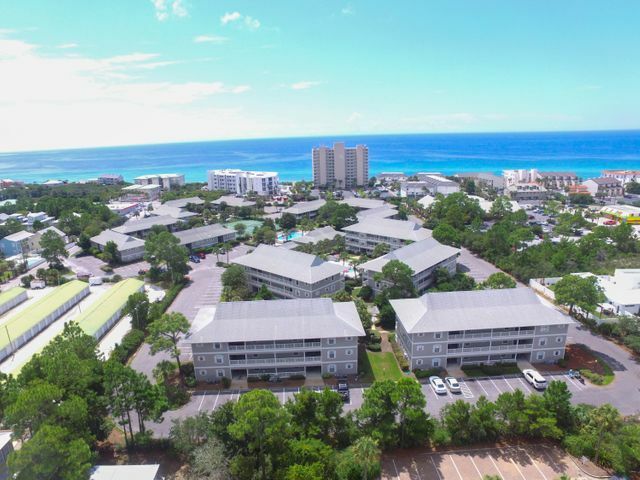 The Emerald Coast extends for approximately 100 miles along the Gulf of Mexico coast on Florida's panhandle. 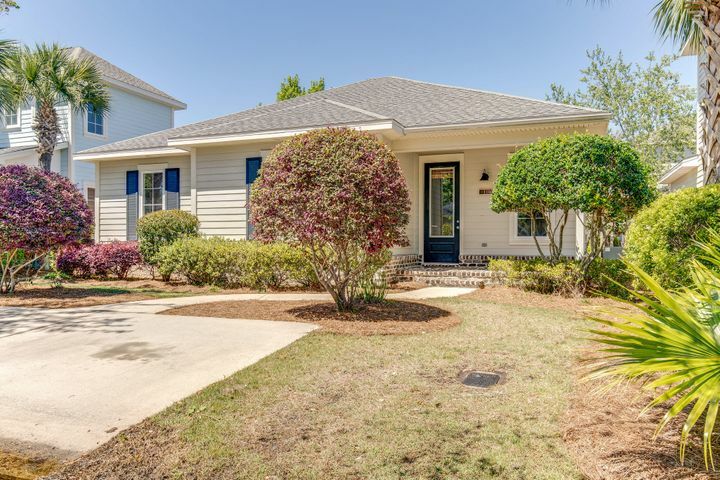 Full time residents, vacationers, and investors alike enjoy the relaxed pace of life, temperate climate, white sandy beaches and emerald green water that gives the Emerald Coast its name. Living on the Emerald Coast of NW Florida is amazing, so take a moment to discover what Life on the Emerald Coast has to offer. 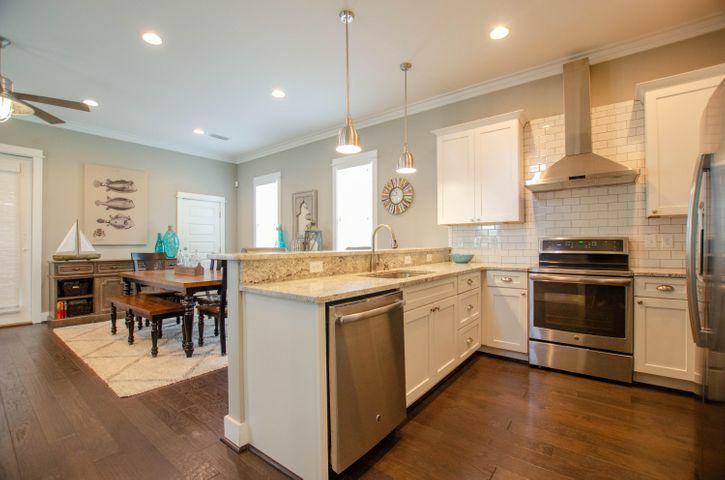 My website is filled with lots of helpful information to guide you thorough getting to know the local area, advantages of living on the Emerald Coast, how to find the perfect property, and next steps for accomplishing your goal. Whether you are searching for a home, second / vacation home, water front property, or investment property you have come to the right place. I am excited to get to know you so do not hesitate to contact me with any questions you may have or anytime I can be of help to you or your family and friends. I look forward to hearing from you soon. Discover the very best homes in our local area currently on the market For Sale. Give me a call anytime I can answer questions about these or other similar properties in the area. Whether buying, selling, investing, or just seeking to learn more, I am here to help. What makes life on the Emerald Coast so special? Surrounded by water We have it all – the Gulf, the Bay, the Canals, the lakes. Whether you enjoy boating, fishing, kayaking, paddle boarding, or speeding across the water on a waverunner, it is all here. For example – Shopping on the Emerald Coast is plentiful with a large variety of stores and specialty shops to choose from. Residents and vacationers alike may choose from several well known premier shopping destinations. After a long day of shopping sit down to to delicious seafood dinner at one of the areas award winning restaurants, many overlooking the soothing Gulf of Mexico. 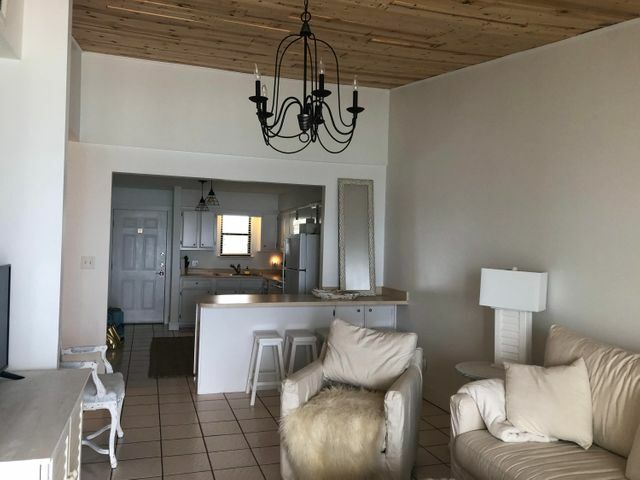 Resort living has so much to offer. 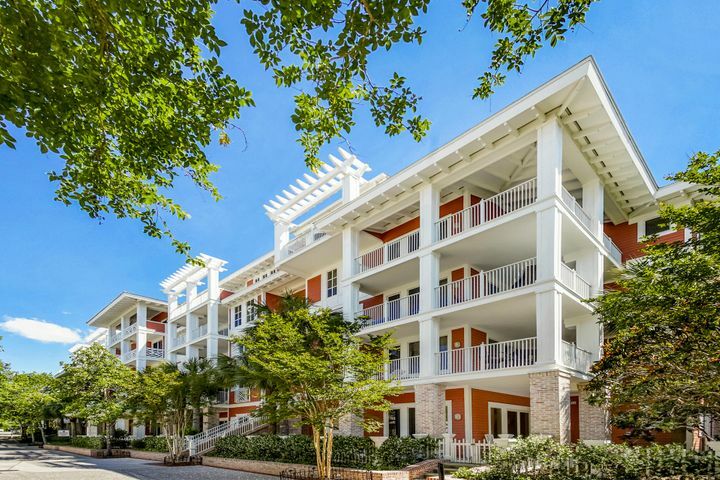 Most resort communities on the Emerald Coast are either gated or a planned community and renowned for their community feel, beauty, safety and luxurious amenities. There are a number of different resort options to consider including luxury communities, retirement communities, golf communities and more. 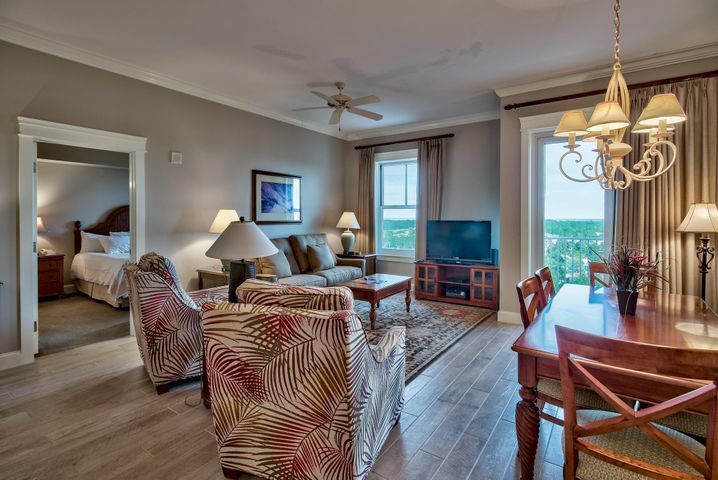 Every day residents and vacationers alike enjoy the relaxed atmosphere of life on the Emerald coast of NW Florida. The temperate climates, beaches, water and recreational activities, shopping and excellent dining. Simply put, what is there not to love… life on the Emerald Coast is amazing. Beaches on the Emerald Coast are nothing less than gorgeous. 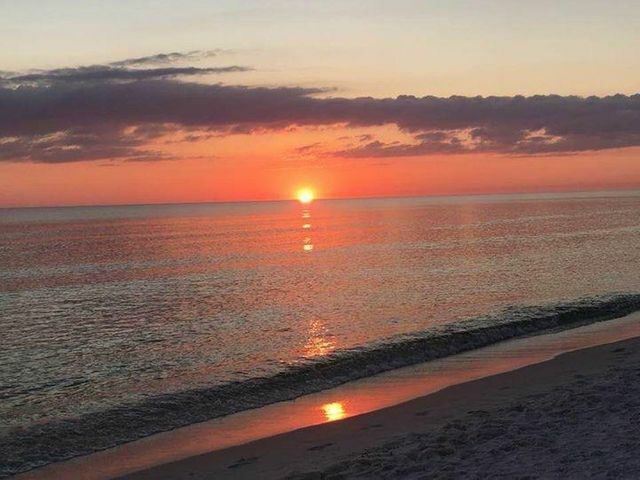 Whether you are a local or visitor, people from all over love to relax and play on the shimmering white sandy beaches that adorn the beautiful shore line of the Gulf of Mexico. Truly a place where families and friends build awesome memories. Avid golfers from all over the country are attracted to NW Florida to test their skills on almost a dozen of the most challenging golf courses. Many have chosen to settle in one of the areas gated golf course communities. 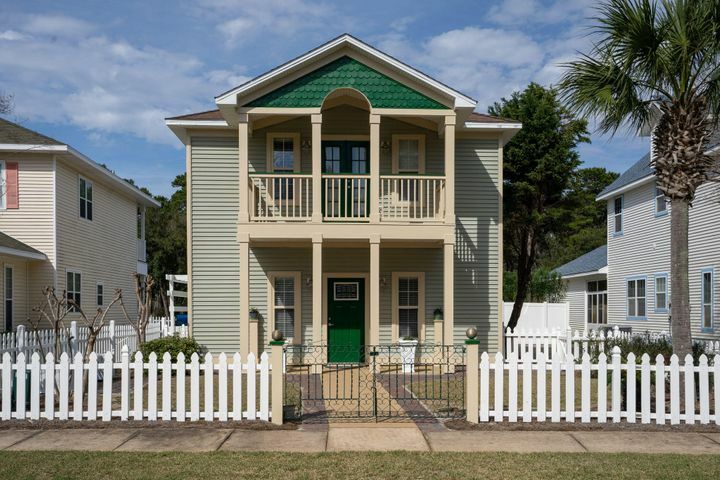 The Emerald Coast of Florida is filled with many exciting attractions making this one of the best places to live in the world. One of the most popular state parks in Florida. Ove 1200 Acres east of Panama City, FL.